Miller Prosthetics & Orthotics welcomes Sean Greer CO/LO, originally from Parkersburg, WV to their team as a Certified / Licensed Orthotist. After 16 years of practicing Orthotics in Brooksville, Fl, Morgantown, WV, Hickory, NC and Pittsburgh, PA, Sean Greer returns to his roots in the Mid-Ohio Valley. During his time away, Sean has gained invaluable experience over the years, and has developed a specialty in Pediatric Orthotics. Sean also uses cutting-edge scanning technologies for cranial molding, which treats infants with plagiocephaly to reshape their heads with custom helmets. He is one of the “best cranial practitioners in the Mid-Atlantic Region” as quoted by Gary Hicks, from Orthoamerica. Sean is a 1999 graduate from West Virginia University in Morgantown, WV and completed his Orthotic education at Newington, CT. He is certified through the American Board of Certification (ABC) in Orthotics, and is state licensed. Miller Prosthetics & Orthotics is a progressive clinic that provides a state-of-the-art modern approach and the latest technologies to our patients. Sean’s experience and knowledge further increases the services we provide to the region. Sean moved back to the Parkersburg area with his family of four. His wife Maggie is a teacher working in the Wood County School system, and his two daughters Emily and Morgan attend school in the area. “I’ve worked with Sean when he was a Practitioner’s Assistant, and knew that he would make an ideal Clinician. We are very fortunate to have his skills in our rapidly growing practice. Welcome aboard Sean!” – Mark Miller, CPO. Hello. 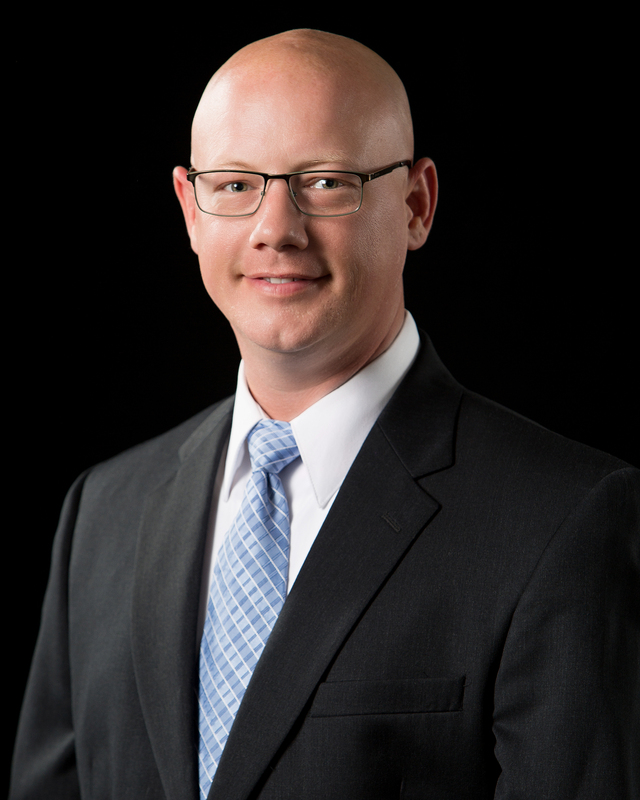 My name is Sean Greer and I am a Certified and Licensed Orthotist specializing in pediatric care. I was born and raised in the Mid-Ohio Valley, but like so many others, I left the area in search of my education and adventures. Upon completion of my orthotic education, I was fortunate enough to work with some of the best Orthotics and Prosthetics companies in their markets. I was able to specialize in pediatrics while working with some of the doctor’s at many highly rated universities and children’s hospitals. I have worked with Physiatrists, Orthopedists, Neurologists, Neurosurgeons, Craniofacial specialists, and Physical and Occupational Therapists from West Virginia University, Wake Forest University, Levine Children’s Hospital in Charlotte, and UPMC Children’s Hospital in Pittsburgh. All during that time, I hoped that I would one day be able to bring my expertise to the families around my home area. Thankfully, I have been able to do just that. I have found that many general orthotics clinics treat children as if they are the same as “adults in miniature.” It takes an orthotist who has specialized in the treatment of children to understand that this is not the case. Children require specialized consideration for treatment due to the changes of growth and development, as well as a long term outlook on their prognosis. I am proficient in all types of bracing including custom and pre-fabricated designs from head to toe. I also have been fortunate enough to be able to further specialize in devices for re-molding the body, including cranial remolding helmets, scoliosis bracing, and Blount’s KAFOs. I was among the earliest clinicians certified through FDA required training to provide the Starband Helmet by Orthomerica in 2003. I have lectured to Physical Therapy schools and Orthotics and Prosthetics programs, in addition to being a speaker at the Orthomerica Star Summit meeting for cranial remolding specialists. I have been building my experience over the last 15 years and I am eager to offer my services to you and the families entrusted with your care. I would also like you to know that I am not locked in to my office, and I have become accustomed to seeing patients wherever I can do the most good. When needed, I can be available for visits in a physicians office, as well as Therapy clinics, schools, daycare, or even the home when appropriate. I have found that the team approach to care provides the best results for the patients and families. I am eager to work with families and area providers to improve the health and wellness of children in the Mid-Ohio Valley and beyond. Miller Prosthetics & Orthotics is a team of highly experienced professionals who provide people with the most comfortable and functional fit for artificial limbs, and orthotic braces, supports and pediatric helmets. They see patients in two locations: Belpre, Ohio and Parkersburg, West Virginia. They are a high-tech, organized and efficient organization who provide outstanding patient satisfaction at all levels. They also lead the Prosthetic Users Group of the Mid-Ohio Valley, own a 3-legged certified therapy dog named Keating, and are certified visitors through the Amputee Coalition. Sean can be reached at Miller Prosthetics & Orthotics at 304-699-2373 or via email at SeanGreer@MillerPO.com.